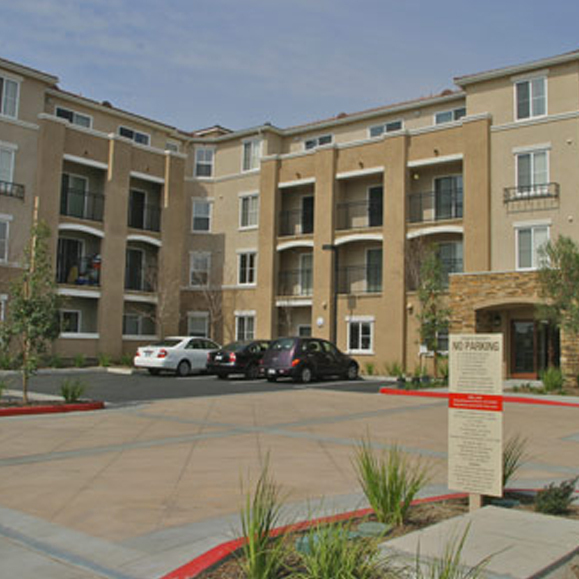 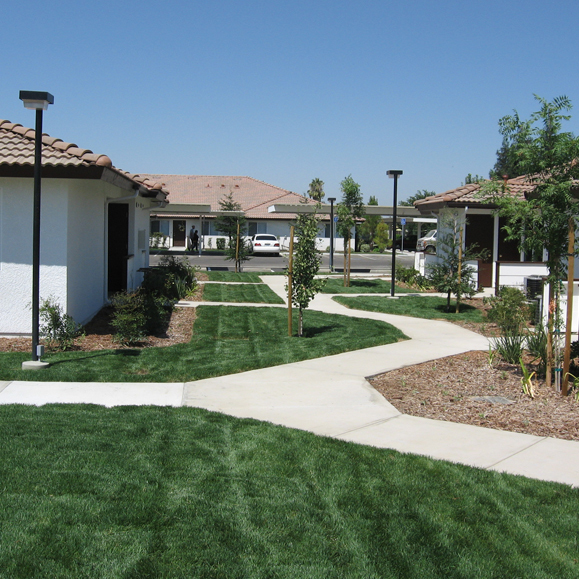 Located in downtown Kerman California the Kearney Palms Phase II property (Kearney Palms II) is adjacent to the first Kearney Palms senior apartment development. 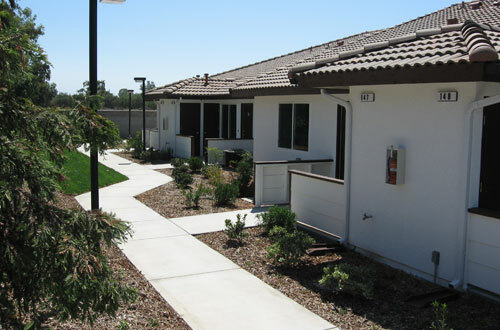 The first phase is composed of 20 units of low and very low income units. 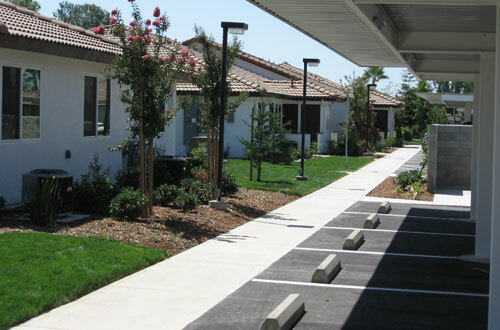 The second phase offers twenty additional units of quality senior housing and is available to low and middle income residents. 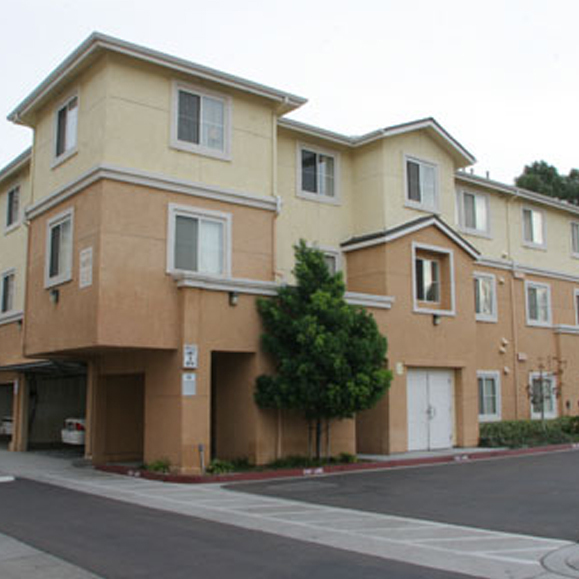 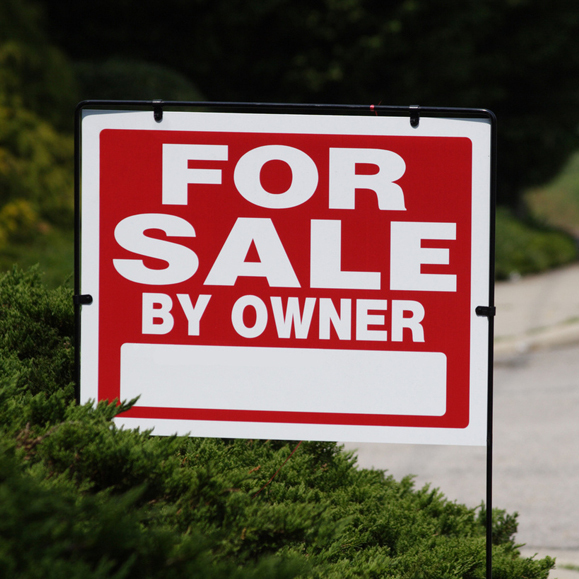 The property includes 16 spacious one-bedroom units and 4 two-bedroom units. 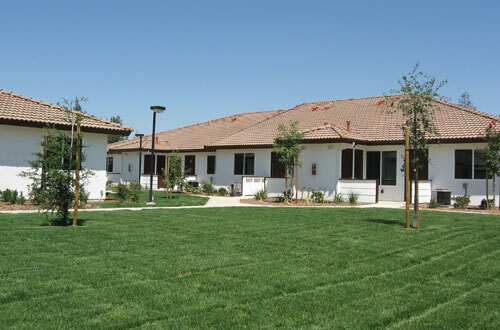 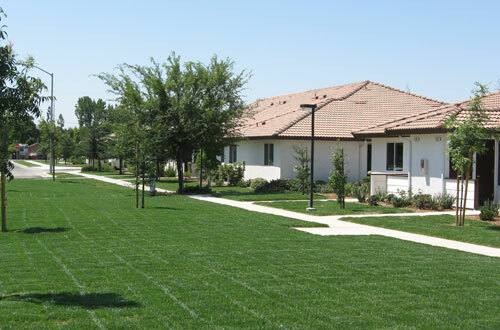 Together the Kearney Palms properties offer senior residents affordable housing in virtually all income ranges for Fresno County. 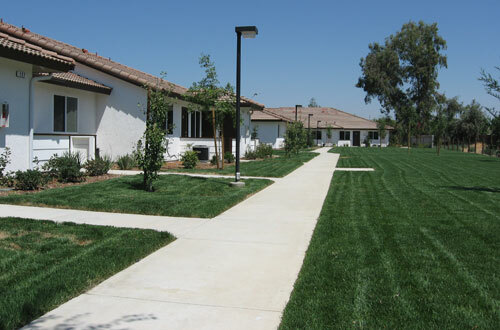 With Phase I to the west, the eastern side of the second phase is beautifully landscaped open space and includes walk ways and sitting benches. 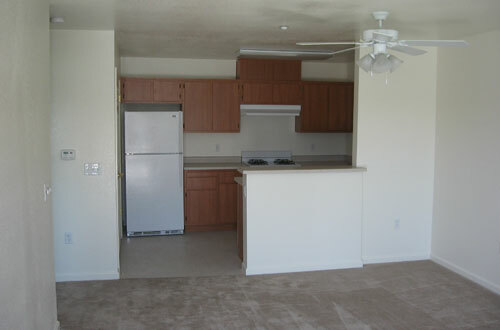 Unlike the first phase the units offer washers and dryers in each unit and a walk-in shower with a water tight closing door for easy resident access. 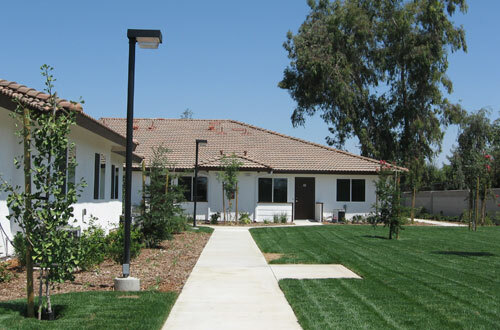 The properties are located on Kearney Boulevard which bisects the center of Kerman and are within walking distance of the Kerman Senior Center and a newly built health clinic. 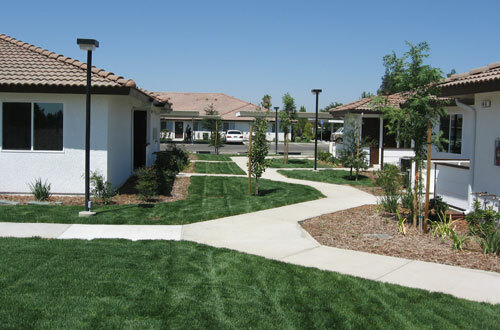 Know for their beautifully maintained landscaping and impressive palm trees along Kearney Boulevard both phases of the Kearney Palms Senior Apartments are an affordable, quiet and restful community exclusively built and maintained for seniors to enjoy.